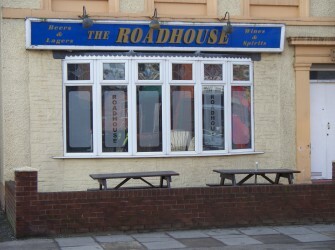 Welcome to The Roadhouse, where you are guaranteed a warm welcome. This friendly bed and breakfast, complete with Bar, is just a 5 minute walk from Carlisle's busy shops, bars, restaurants and historic quarter. Situated only a few minutes walk from the train station and only 5 minutes from the M6, The Roadhouse is ideal for both business and pleasure.